The Resident Tourist: Broadway Week . . . It's the unofficial first day of fall. Why not celebrate (what I think is) the best season in the city with a trip to the theatre? There are so many wonderful shows playing right now, and this week and next, you can get TWO tickets for the price of ONE. Pick a show, invite a friend, make a night of it! 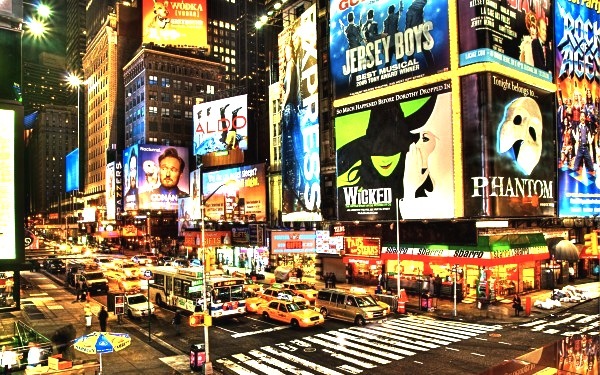 Visit HERE to see all the plays/musicals participating in Broadway Week this year.